Google Certification FAQ - my answers to the most common questions! 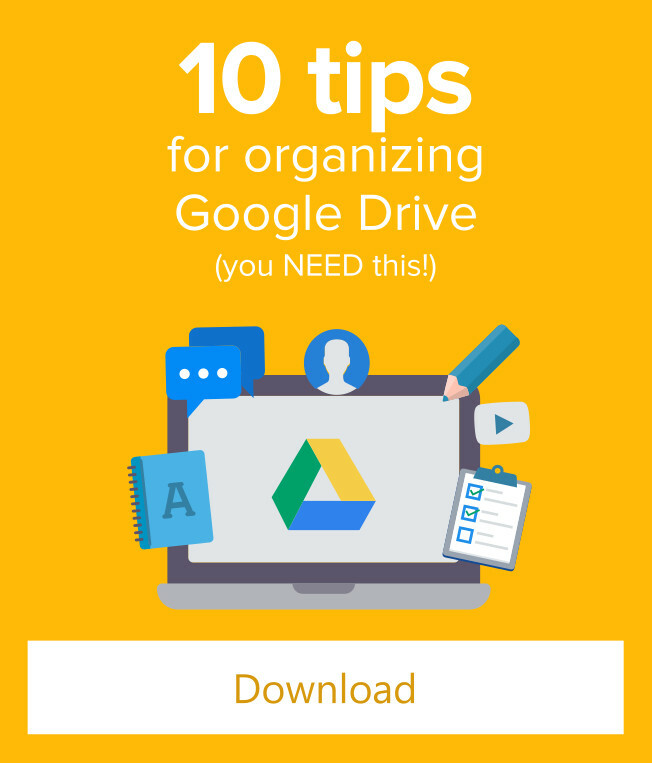 Getting ready to take your Google Educator exam? Here are answers to the questions I get asked most frequently. I started the Google Certification Academy in 2013. Since then I have helped thousands of educators earn their Google certification. When you work with that many people, you start to notice that certain questions get asked a lot. That’s why I created this Google Certification FAQ. I have answers for you! I am passionate about helping teachers like YOU become Google certified. It changed my life and I think it could do the same for you. Here are honest answers to the most common certification questions that I get asked. If I you have a question that I missed you can leave a comment or ask me directly on twitter (@jrsowash). What is a Google certified educator? A Google Certified Educator has passed a rigorous certification exam which verifies their ability to use Google products like Google Drive, Classroom, and Youtube in a classroom setting. Google began offering educator certifications around 2007 and has expanded their program to include five separate certifications. 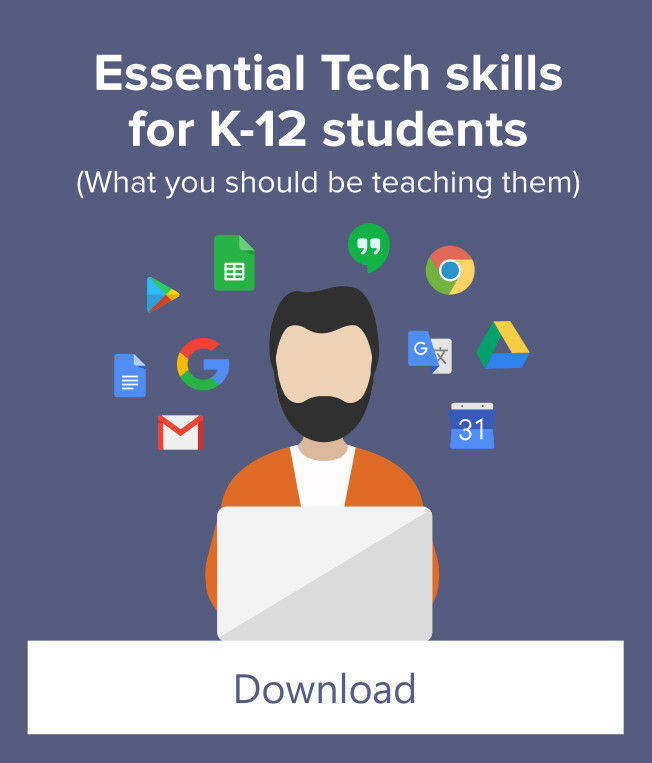 These certifications document that an individual can use Google products such as Google Drive, Classroom, and YouTube in an educational setting. What is a Google for Education certified innovator? The Google Certified Innovator program is an application based program for educators who are willing to use technology to develop innovative solutions to challenging problems. Each year Google organizes 2-4 innovator academies across the world. You must apply and be accepted into the program to attend. How many certified educators are there? Google does not share the exact number of certifications it has awarded. In late 2016 Google revealed that there were 21,000 level 1 certified educators, 5,000 level 2 certified educators, and approximately 1,500 certified trainers. In 2018 the total number of level 1 and 2 certifications was reported at 33,500 from 81 countries. Why should I become a Google Certified Educator? 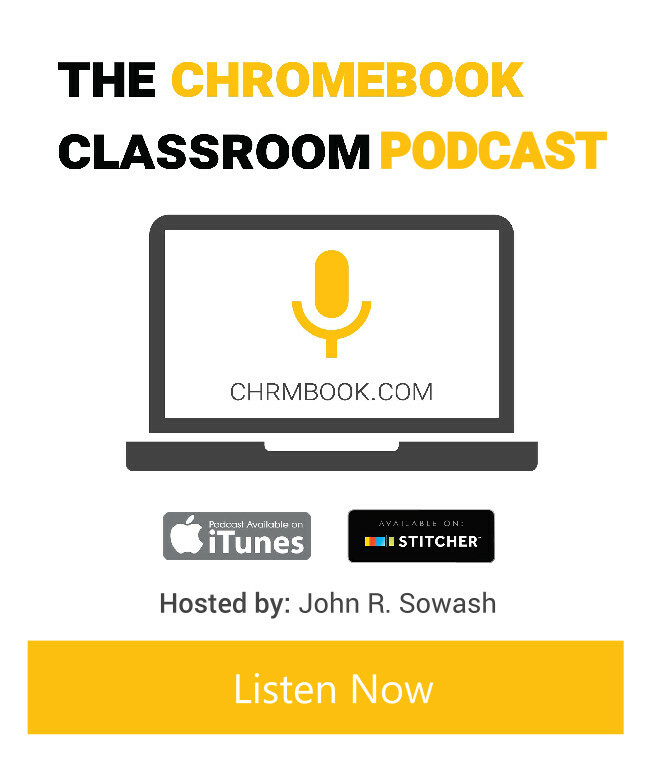 If you teach in a school that uses G Suite for Educator or Chromebooks, preparing for your certification exam will introduce you to knew ways to use technology as a teaching tool. Earning a Google certification is also a great resume building opportunity. Many school districts are specifically looking to hire educators with experience using Google Classroom, Drive, Chromebooks, etc. Having a certification verifies your experience with these products. Is it easy to become a Google Certified Educator? No. The certification process is rigorous. Most individuals will need to spend time preparing for the certification exam in order to be successful. For many teachers, summer is the best time to work on earning a certification. I’m a pre-service teacher. Should I get Google certified? Sure! Anyone can take the Google educator certification exam. Becoming Google certified is concrete way to show your ability to use technology as an instructional tool. How much does the level 1 Google Educator exam cost? The level one exam can be purchased for $10. You can take the level 1 exam up to three times in one year. The level 1 certification is valid for 36 months. How much does the level 2 Google Educator exam cost? The level one exam can be purchased for $25. You can take the level 2 exam up to three times in one year. The level 2 certification is valid for 36 months. How much does the trainer essentials exam cost? The trainer essentials exam can be purchased for $15. This exam is for individuals who wish to become Google Certified Trainers which also requires a valid level 1 and 2 certification. How much does the Google certified administrator exam cost? The certified administrator exam is $100 and can be take up to three times in one calendar. Year. What is the format of the Google Educator exams? The certification exams (level 1 and 2) are a mix of multiple choice questions and application tasks within G Suite products. Each exam receives a unique mix of questions. The second section of the exam requires that you use Google products (Gmail, Drive, YouTube, etc) to complete a series of tasks. These questions test your knowledge and application of these tools in a classroom setting. You can expect approximately 10 scenarios questions on your level 1 or level 2 exam. What is the format of the trainer essentials exam? The trainer essentials exam is a series of multiple choice and matching questions. Is the Level 1 Google educator exam open book? Yes. There are no restrictions on the use of external resources or notes. However, there is a time limit that you need to keep an eye on. You don’t have unlimited time to research and look up answers. What if I don’t pass my google certification exam? Can I take the exam again? Many educators do not pass the Level 1 and 2 exams the first time. It’s okay. The exams are challenging. You may take each exam up to 3 times in a calendar year. You will need to purchase the exam each time. How is the Google certification exam scored? Will I receive feedback? Your exam is scored by Google magic. Okay, not really, but that’s what it feels like. Your score is shown immediately after you submit your exam. Unfortunately the exams are pass / fail. You won’t know what questions you got right or wrong. I failed my Google educator exam. What do I do? First, take a deep breath. You will be okay! Approximately 30% of individuals who take the level 1 exam do not pass the first time. Reflect on the exam. What areas did you find challenging? Which questions surprised you. These are likely the areas that you need to work on. You have to wait 2 week before you can register to take the exam again. Spend this time practicing and explore the products and features you struggled with. Take the exam again. The majority of people pass the second time. My Certified Trainer application was rejected. What do I do? This is not uncommon. The review criteria for the certified trainer program is rigorous. The most common reason that applications are rejected is lack of training experience. Google wants to see that you have experience creating, leading, and organizing professional development events with other educators. I recommend that you provide documentation for a minimum of 12 PD activities that you have organized during a 12 month period. This is not a requirement, just a suggestion. When does my Google educator certification expire? Level 1 and level 2 Google educator certifications are valid for 36 months. Check your certification certificate or log into the testing portal to view your expiration date. How do I re-certify as a Google certified educator? To re-certify you must take the level 1 or level 2 exam again. The exam is regularly updated to reflect changes to the G Suite for Education platform. When does my certified trainer certificate expire? Certified trainers must complete a product update exam annually to maintain their certification. Certified Trainers must also log 12 training activities each year and share a minimum of one resource to the Google trainer community.